The Pine Mountain Booney Hat offers excellent sun protection with its wide brim. 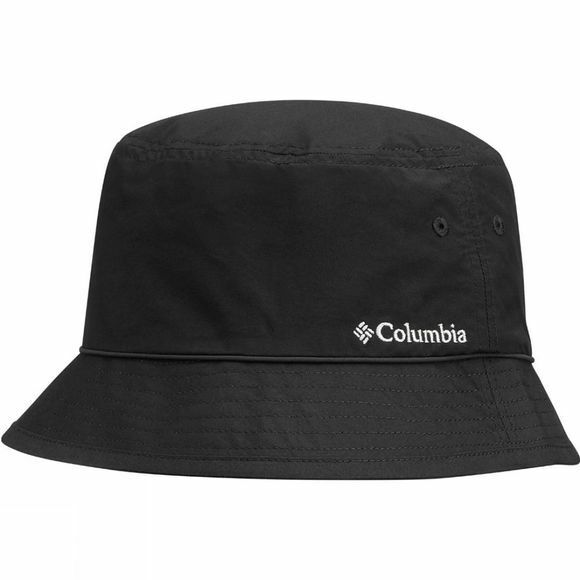 Stay cool and comfortable with the three fun options of colours with dotted print and an embroidered Columbia logo. It features a drawcord and toggles to keep it secure even on windy days.